Renovating your kitchen may sound too complicated. It simply involves injecting some fresh ideas of furniture, cookware, and layouts that will transform it to become an exciting environment where you will enjoy working in. 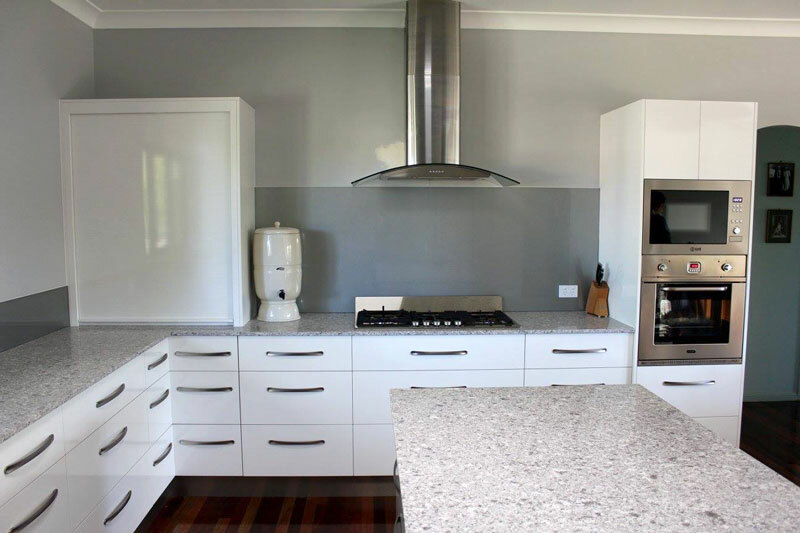 With the process of renovating your kitchen likely to take some time, Self Storage Geelong gives you an opportunity to temporarily store the bulk of your kitchen equipment. 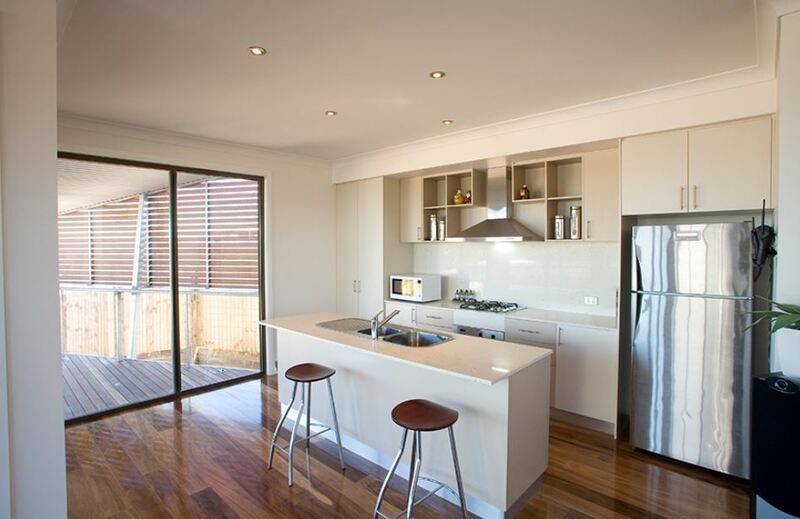 Here are some important kitchen renovation tips, from Self Storage Geelong, that will help transform your kitchen into a warm and modernised working environment of your dreams. The design layout of your kitchen may either be the centre island layout or the peninsula layout. The choice of either layout offers advantages and disadvantages in various ways. 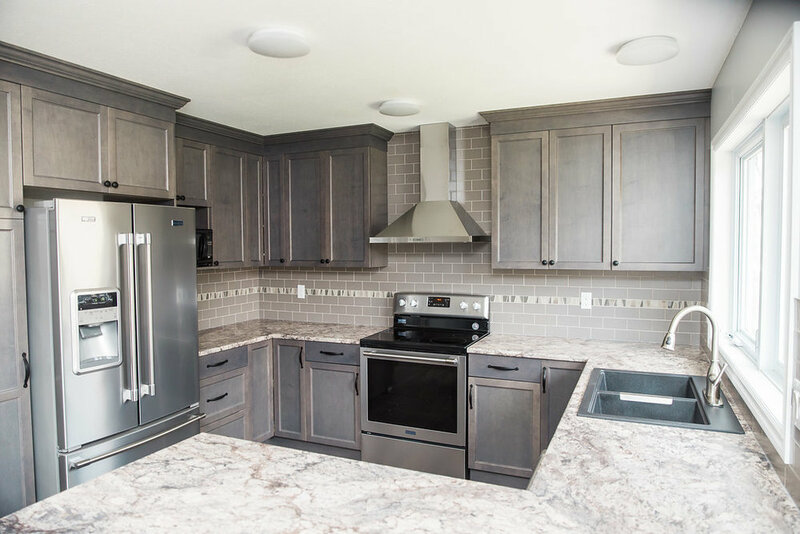 If your kitchen is the centre island layout, considering renovating it to take the peninsula layout shape will offer you an opportunity to have a differential working environment that you’re not used to. The centred island layout gives you an opportunity to incorporate more space in your kitchen while increasing the number of working spaces and the number of people who can operate within the kitchen. A centre island layout in your kitchen also gives you an opportunity to incorporate more storage space for your cookware and kitchen equipment. The table at the centre of the kitchen can also be utilised as a platform where your children can hang out as they wait for meals. The peninsula layout shape can either be L-shaped or U-shaped. When considering this layout in your kitchen renovation, you should take note of the size of your kitchen as the L-shaped layout is normally suitable in cases where the kitchen size is considerably small and cannot hold enough space for a central table. This layout is particularly advantageous as it gives you sufficient central stage where the prospects of tripping accidents are significantly minimised. The layout is also considered safe for your siblings to hang around the kitchen without necessarily getting exposed to the risk of injury. If you’re worried about space while you renovate, store your belongings in Self Storage Geelong during the renovation process. 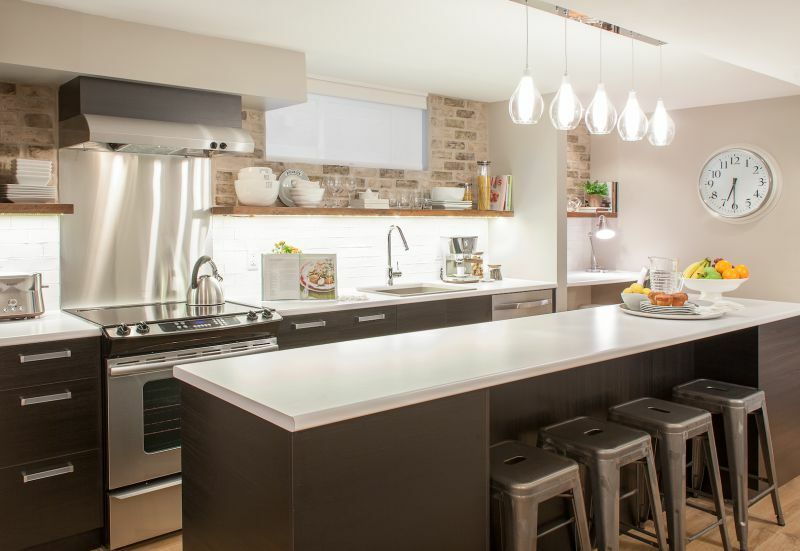 Your kitchen perhaps needs some renovation in regard to the quality and quantity of lighting used. Whereas you cannot extend your kitchen renovation altering the sizes of windows, you can play around with various elements such as the draperies, ceiling, and floor used to give the kitchen space an improved lighting experience. It is highly advisable to play around with the bright colours to give your kitchen as much natural lighting as possible. This idea is suitable as it helps you save on energy consumption. Using bright colours on your wall as well as white fabrics where necessary would help internally reflect the little available light, thereby sufficiently lighting up your kitchen space. Depending on the size of your kitchen and the amount of equipment and utensils you store, you may need to initiate some renovation thereof. Sometimes, you may have too many items to be stored in your kitchen, thereby demanding you to secure your items in storage facilities in reputable Self Storage Geelong where your items are guaranteed to be safe. When renovating your kitchen to incorporate more space, you may think of exploring the additional space on the area overhead where you can have storage shelves. In addition, the area beneath the working tables can be optimised for storage of items. Your kitchen floor should also be considered for innovation to include the latest kitchen flooring material. When considering the flooring material you intend to install in your kitchen, you should think about hardwood or tiles as they are the most common and suitable for kitchen flooring. Hardwood flooring gives your kitchen an exotic finish that is timelessly attractive and easy to clean, especially if it is appropriately coated with varnish and lacquer. Also, tile floors can also be considered especially if you want a durable, long-lasting floor that would be resistant to water-based damages. You can also think of some creative designs for your flooring and even consider importing some kitchen flooring material especially if you live near Geelong where port services facilitate importation. In such cases, you need not worry about the logistics involved as there are various Self Storage Geelong facilities that you can utilise while undertaking your renovation. Your kitchen counter-tops perhaps need to be renovated or even replaced with more updated counter-top material such as laminate, granite, or marble. 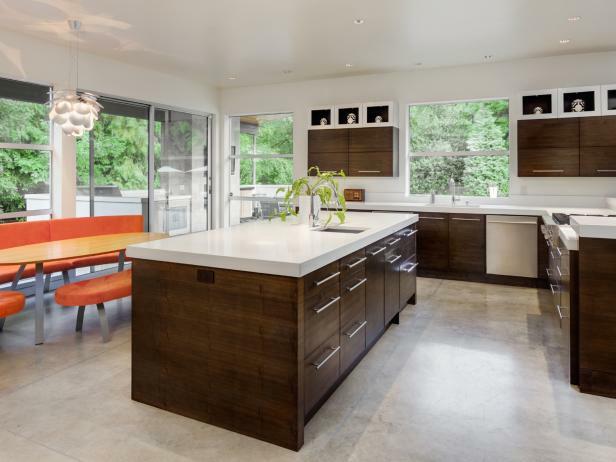 The choice of any of these three materials depends on your individual preferences or even the need to blend your counter-tops with your floor and wall. In most cases, marble and granite counter-tops are regarded as the most durable as they come with a guaranteed to last for up to 10 years. Counter-top lamination, on the other hand, are cheaper but can be easily replaced from time to time. Your counter-top should be food-safe to avoid contamination while you cook. It also facilitates ease of cleaning and should not be absorbent.